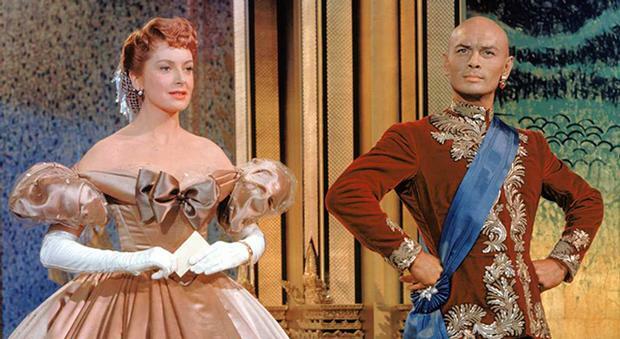 Before people fully realize we’re an insurance-focused, software-development shop, they often think we’re Rogers and Hammerstein fans. For a while, we weren’t sure why that was. Then it hit us. Prospect: What the most important thing to you? Us: Getting to know you. Prospect: I love that show! After the call, we looked up “Getting to Know You” and found out what all the confusion was about. Now we can’t get that darn tune out of our heads. Kidding aside, maybe we’re nosey or something; but we like to know our prospects’ businesses before we formalize relationships. To us, that seems more sensible and more productive than signing contracts — then trying to figure out what needs to be done. So, over and above all the other activity it takes to be identified as their preferred vendor, we typically go to our prospects’ locations and spend three days with them. It gives us the chance to get acquainted with them. It lets us get to know their environments. It helps us to understand their cultures and the ways in which their people interact. It’s a more effective way to familiarize ourselves with their processes and to more completely identify their preferences and define their requirements. And we wouldn’t want this to get out, but it’s also fun. The other reason getting to know you (not the song) is so important to us is that it gives us the opportunity to establish mutual trust. Like honesty and integrity, trust is something that can’t be establishes through talk or writing. At least initially, it has to be earned, ideally face to face. Then it has to be demonstrated — early, often, and with absolute consistency. So, yeah. Getting to know you is important. And while we might not be as musical as Rogers and Hammerstein, we’ll stick to this tune as long as it works for us … and for our customers. And based on our customers’ feedback, we do seem to be hitting all the right notes.